Dexters Kensington High Street Estate Agents Customers have rated our service as 5/ 5, based on 33 reviews. William is a cut above any letting agent I have worked with on my property search for a flat in London. He provided excellent and prompt contact and found suitable properties for me to view that I couldn't find on any other websites. He also negotiated a letting agreement that I was happy to submit and have approved quickly and to my full satisfaction. I highly recommend William for anyone looking for properties in London. Five Stars! Anthony Fraser was a delight to work with! We were very impressed with the service and regular updates we received from Dexters at Kensington. I would like to thank Elliot and Anthony for their hard work, and competency. Elliott and Anthony have done a great job, are extremely professional and always available. For once, flat hunting was an enjoyable journey! The most professional agents I found during my search for a flat in London. Excellent staff. Anthony was very helpful and followed up with me in every step of the rental process. We are extremely satisfied with Dexters. We have been working with them for the past couple of years and have always experienced a fantastic level of customer service. Elliot, the manager (Kensington) has helped us out time and time again as we are overseas landlords (from organising the furniture removal to handling new tenants move in). We have been renting out the property for the past 10 years and without a doubt Dexters (Kensington ) is the most professional agency we have worked with. Thank you Elliot and your wonderful team at Dexters. Great viewing today with Anthony! Engaging and professional, he made it a good experience. Daniel and I really appreciated his efficiency and assistance. Also, many thanks to Alex for reaching out to me with such a well-suited property. Would recommend! Alex at Dexters Kensington assisted my partner and I to find a new property in London for us and our dog. He was incredibly professional, punctual and really did go above and beyond to work with us and understand exactly what it was that we were looking for. Alex provided us with many potential options and made special arrangements to even get us into off market properties using his network. I had an excellent and successful service from Dexters. The different offices are working well together and the people of Dexters are committed professionals. 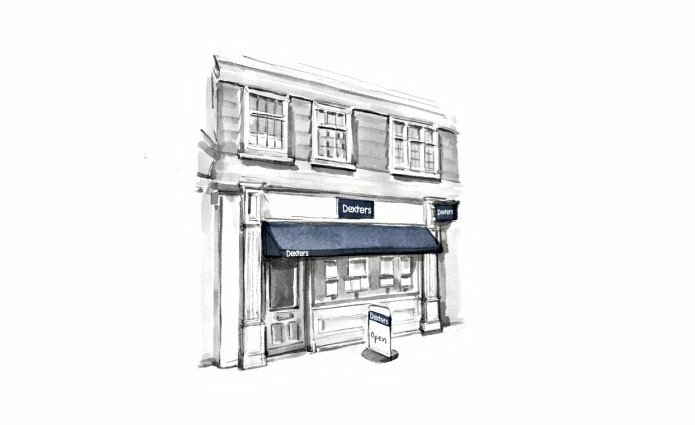 I received an excellent, fast, competent and recommendable service from Elliot in Dexters Kensington High Street. In the absence of Elliott, Alex filled in with the same drive and willingness to serve. I commend the people of Dexters and recommend Dexters Real Estate Agents. Customers have rated our service 5/5 based on 33 reviews. See our reviews below.